Our students come from diverse personal backgrounds and graduate to impactful careers around the globe. 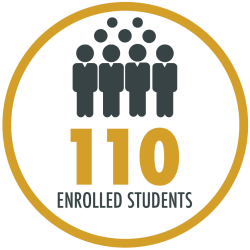 Pardee RAND's enrollment is 110 students. The age range of current students is 22 to 41 years old; the average age of incoming students is 29. 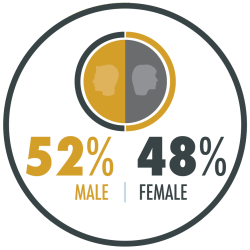 Women constitute approximately half of our student population. About a third of our students come from outside the United States. Our STEM designation can help them stay for training in the U.S. after they graduate. Our students enroll with a wide range of academic and professional experience. 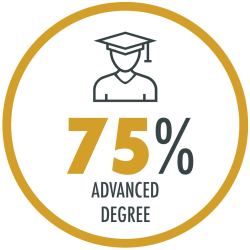 75% of our students already have an advanced degree (for example, an MPP, MA, or MD) when they arrive. 96% of students come to Pardee RAND with full-time work experience. 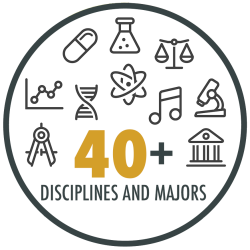 Students at Pardee RAND come from more than 40 disciplines and majors. 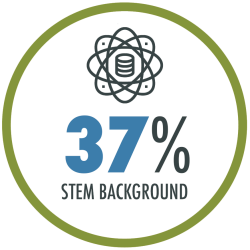 37% of students at Pardee RAND have a background in STEM (science, technology, engineering, and math). Our degree program includes a wide variety of courses and real-world policy research. 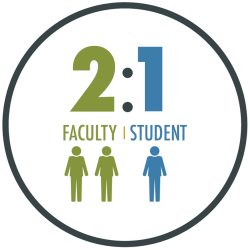 We have more than 200 teaching and mentoring faculty members who work with our students. Students finish the Ph.D. program in an average of 4.7 years. 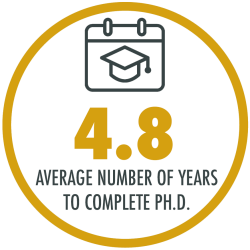 Our 75% completion rate is one of the highest for any Ph.D. program in the country. 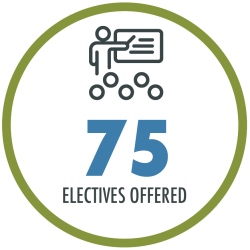 Our course catalog includes 75 electives offered on a rotating basis, with new and emerging topics being added each year. 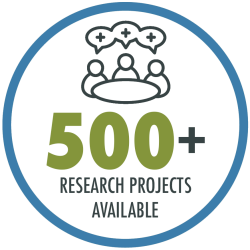 At any given time, RAND has 500+ new and ongoing research projects on which students can work side-by-side with policy experts. Pardee RAND students arrive with a passion to help change the world for the better and leave with the tools, skills, network, and knowledge to do so. 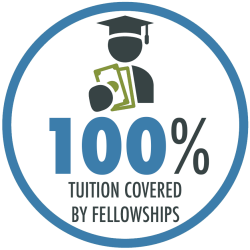 Research fellowships cover 100% of tuition and provide a living stipend, which helps students to graduate with little to no debt. 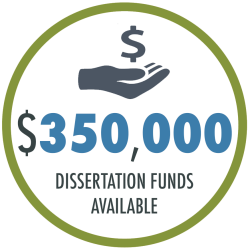 Pardee RAND awards $350,000 in dissertation funds each year, empowering students to innovate and develop new analytical approaches to tough policy problems. Students acquire over 2 years of full-time, real-world research experience on RAND projects by the time they graduate. 98% of our alumni receive one or more job offers in their chosen field within 6 months of graduating, most within 1 to 3 months.